550 pieces. Puzzle Artist: Ken Zylla. Completed Size: 15" x 24". 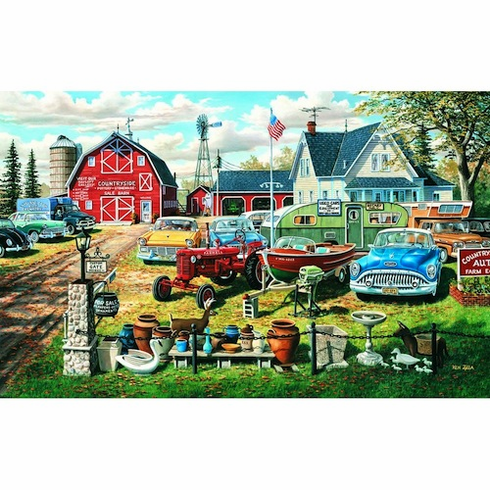 This puzzle is Eco-Friendly and printed with Soy-Based Inks on Recycled Board. Proudly made in the USA.